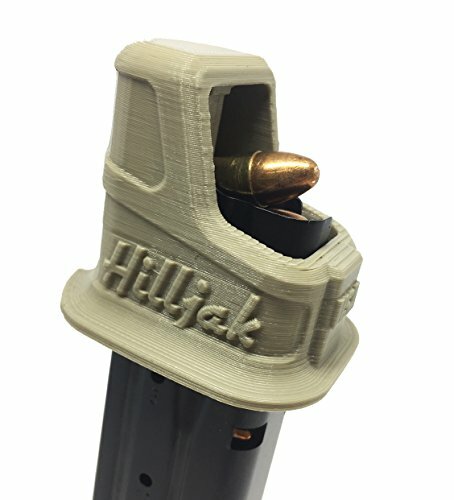 The Hilljak Quickie Loader is designed to fit Sig Sauer P250 and P320 9mm double-stack magazines. The Quickie Loader features an ergonomic form factor and provides superior comfort, speed and design! Material: 3D printed polymer plastic. Get Loaded Quicker! Ergonomic form factor provides superior comfort, speed and design! View More In Magazine Loaders. If you have any questions about this product by Hilljak, contact us by completing and submitting the form below. If you are looking for a specif part number, please include it with your message.